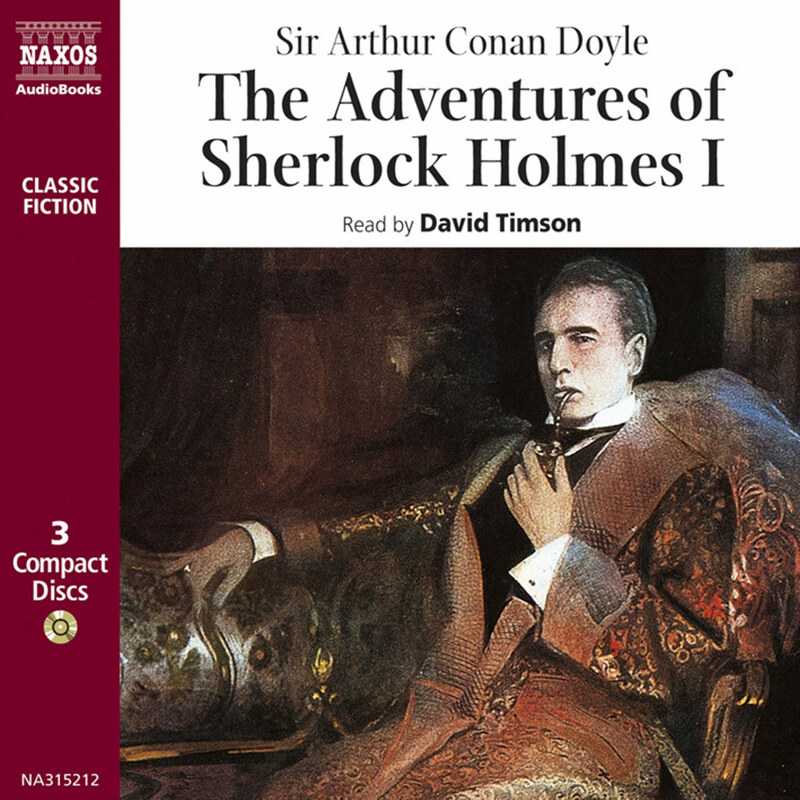 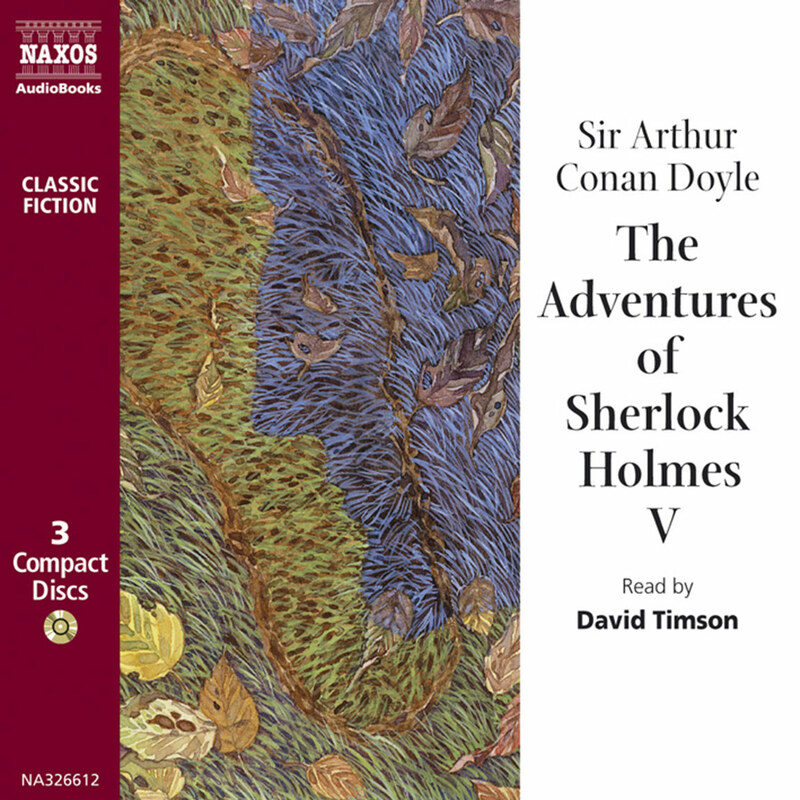 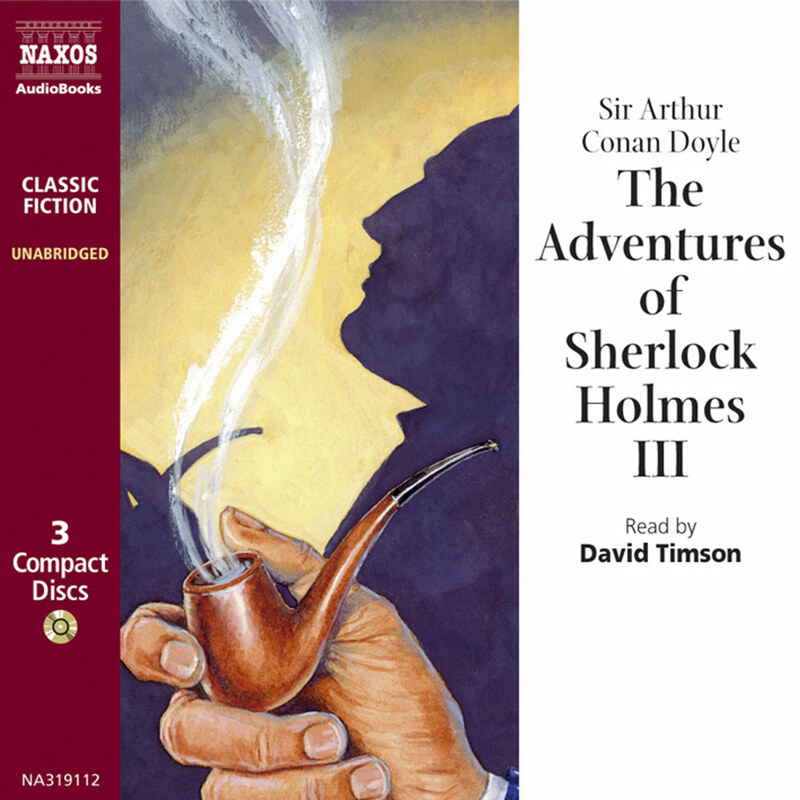 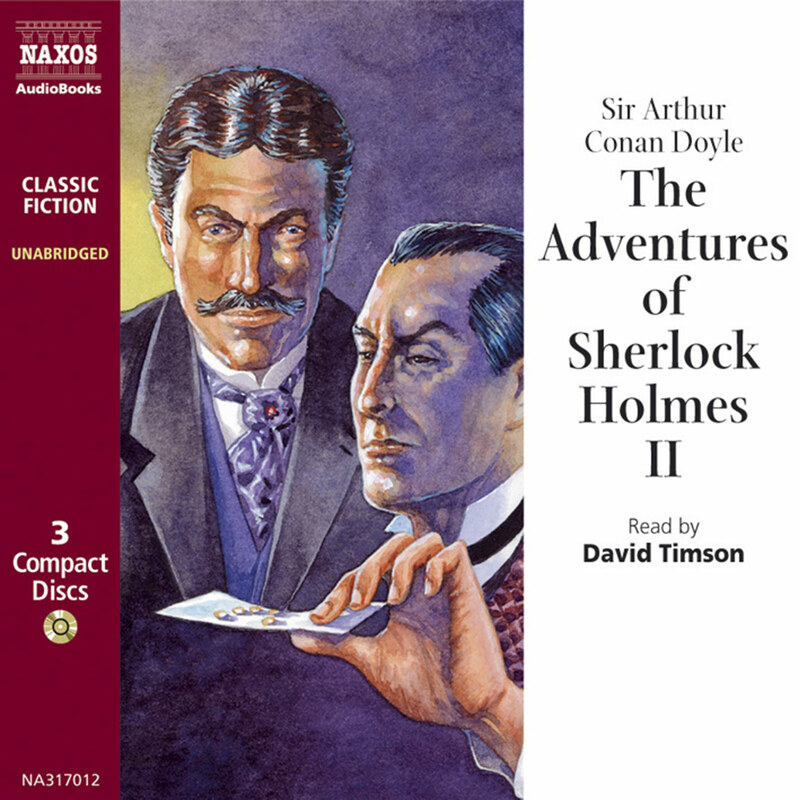 This set brings together the twenty-four stories comprising the first volume of Dr Watson’s Sherlock Holmes exploits – The Adventures of Sherlock Holmes. 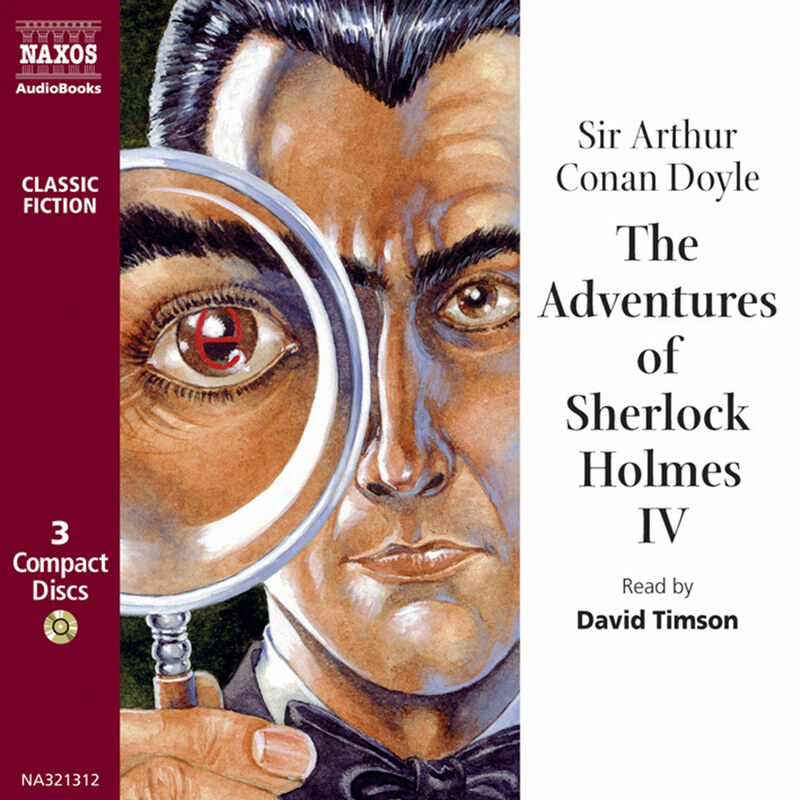 It includes such outstanding investigations as The Speckled Band, The Red-Headed League, The Adventure of the Greek Interpreter, and The Adventure of the Final Problem. 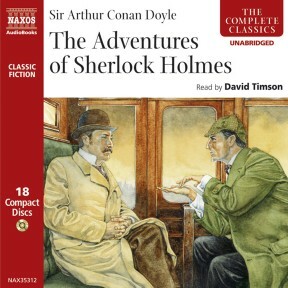 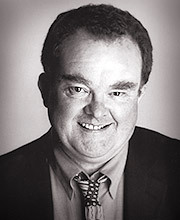 They are read by the award winning David Timson, widely regarded as one of the finest presenters of the Sherlock Holmes canon.